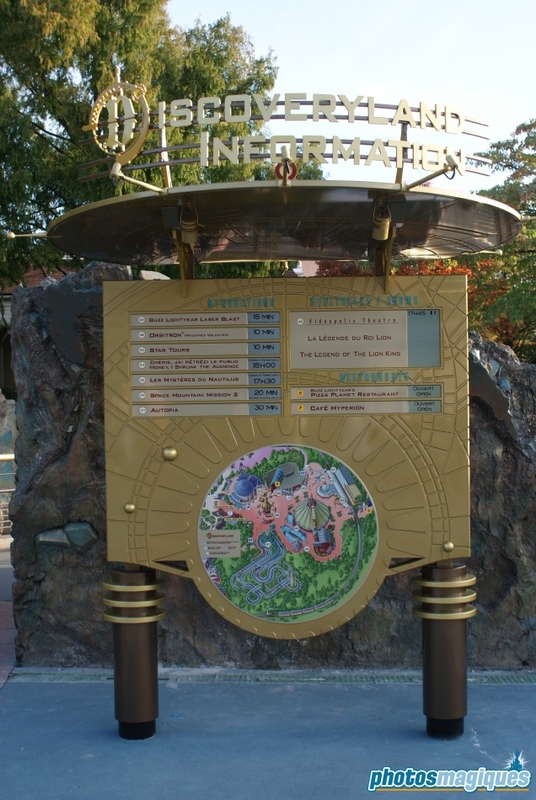 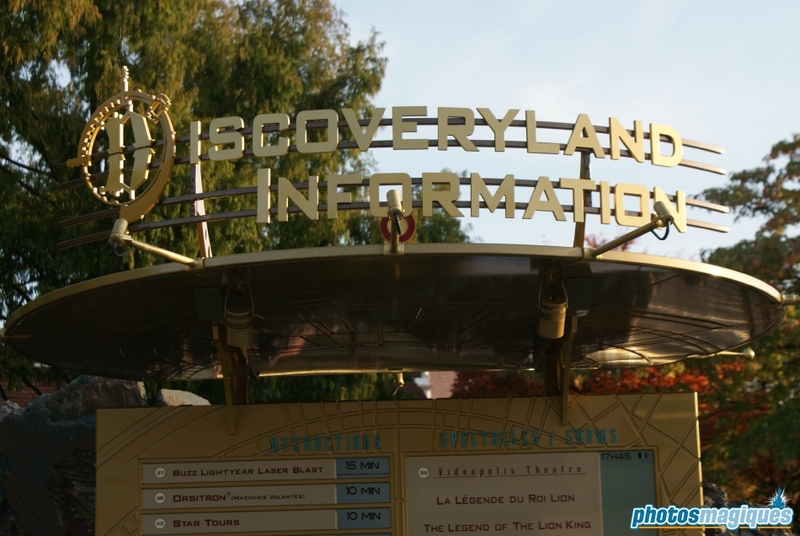 The Discoveryland Information board shows waiting times for the Discoveryland attractions and shows. 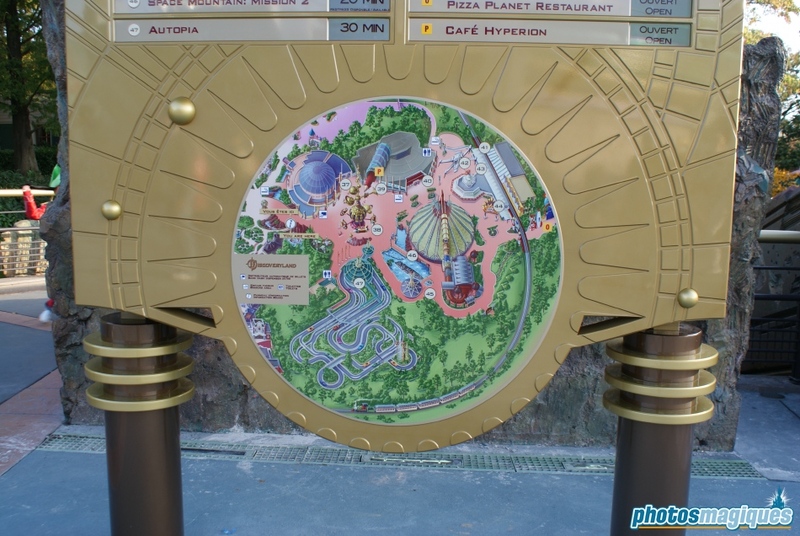 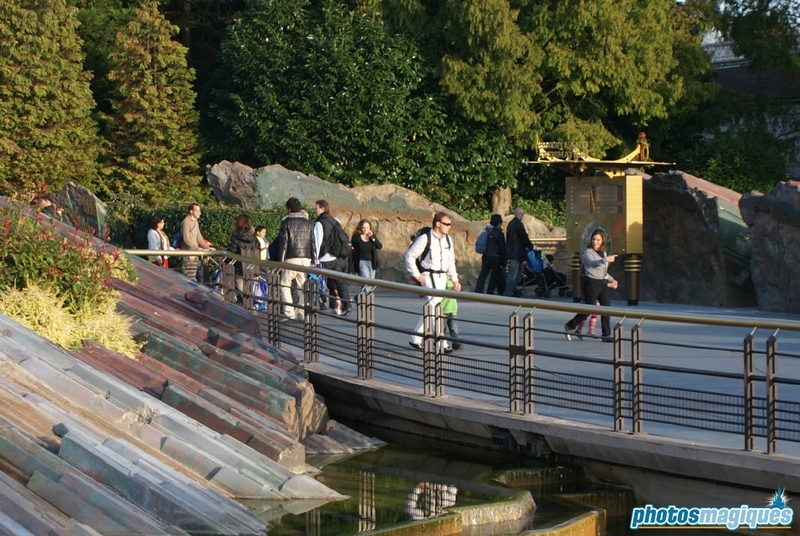 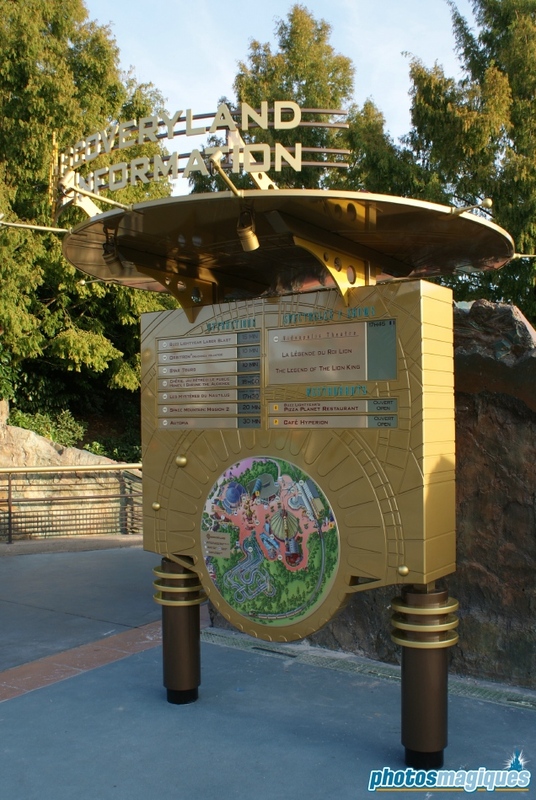 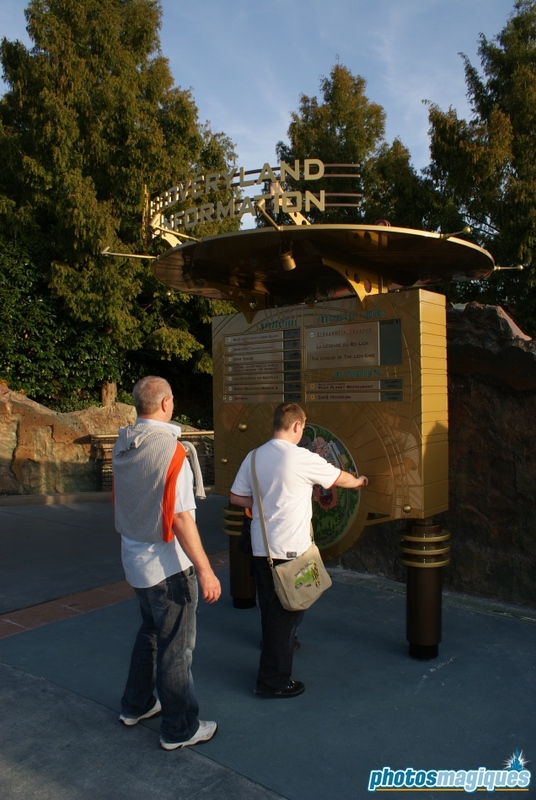 Thanks to this tip board, you don’t have to walk all the way to the attractions to find out the waiting times. 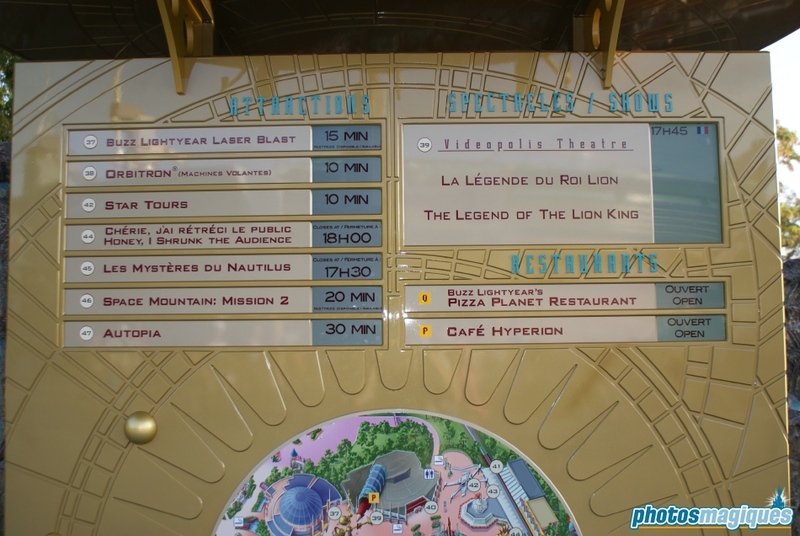 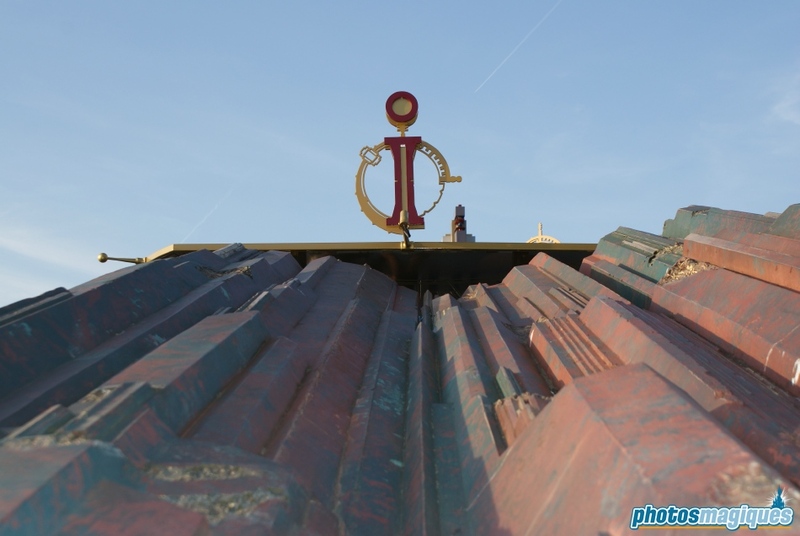 Also lists the opening times of the restaurants.